Unique Landscaping has 20 years experience crafting ideal outdoor getaways using fire pits and more. Increase your curb appeal and enjoy your own outdoor oasis in supreme comfort. Increase your curb appeal and enjoy your own outdoor oasis in supreme comfort! Thinking of putting a fire pit in the backyard? 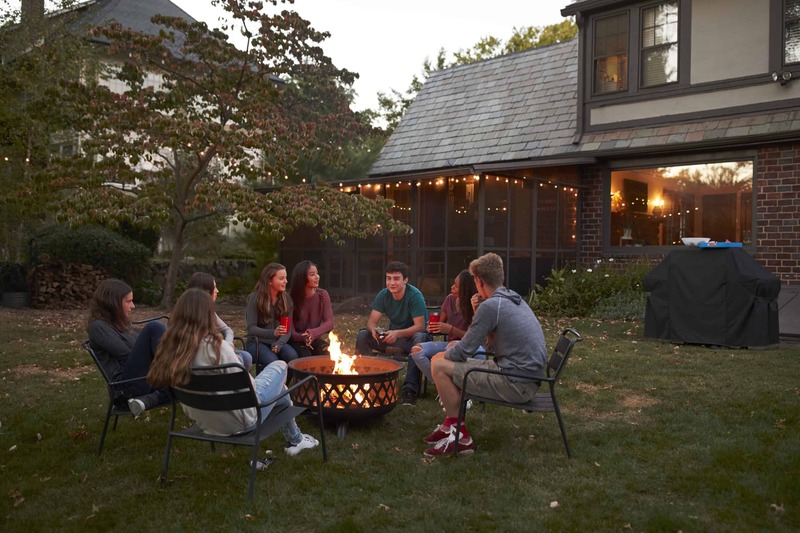 People have always been drawn to the warmth and comfort of a roaring fire – and fire and fire pits have always been a central feature in the outdoor living space. 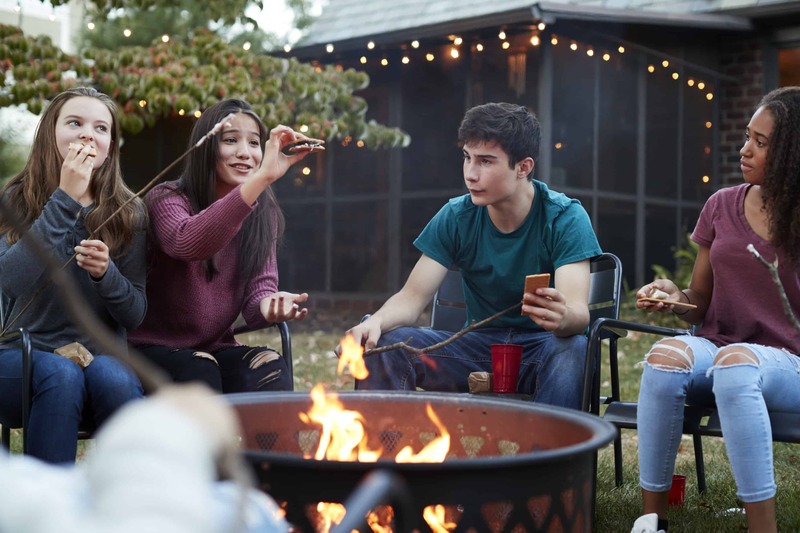 Here in Oklahoma, where cold winters make a fire pit one of the best ways to enjoy outdoor living every month of the year, they are very popular! Contact us today for a free, no-hassle quote from our fire pit installation experts. 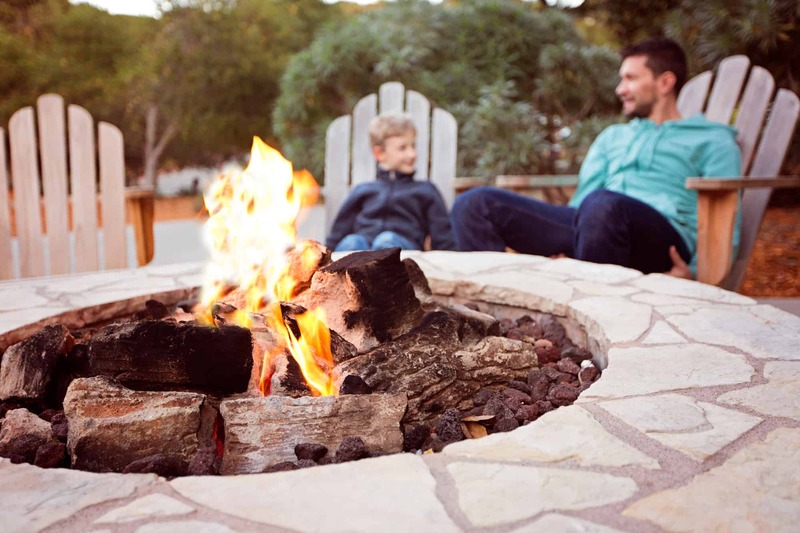 Before you purchase or design a fire pit, here are 3 questions you absolutely need to ask. Trust us on this one – we’re landscape architects. 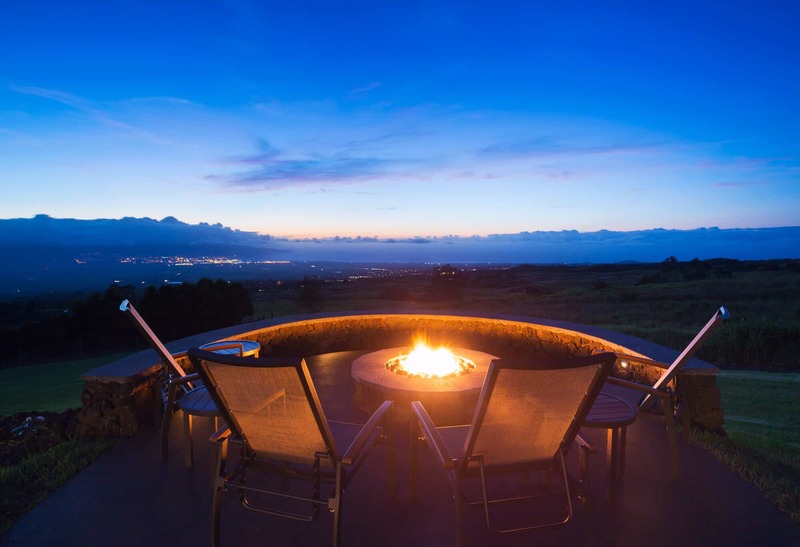 What kind of fire pit is the best for your Tulsa lifestyle? What kind of fuel is best for fire pits in Tulsa? There are wood-burning fire pits. There are pits with gas logs or gas burners that can burn through crushed glass, stone or lava rock. And then there’s the hybrid approach – a pit that burns wood but has a gas starter for easy ignition. There are advantages and disadvantages to each, but it’s also important to know what your municipality requires. In some places, for example, you can’t burn wood within 50’ of your house – but a gas pit only needs to be 15’ away. The experts here at Unique Landscaping of Tulsa can help you with this. Just give us a call and we’d be happy to answer any questions. 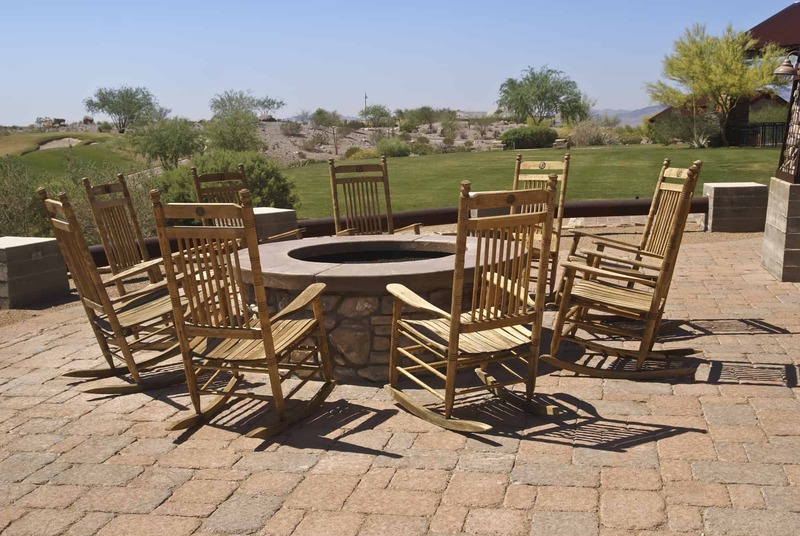 What construction materials are best for fire pits? Safety is an obvious concern here, too – but it’s also important to design a fire pit that complements the overall aesthetic of your home. Here at Unique Landscaping, we take stock of the “material vocabulary” of your home before we make a plan. For example, if your house is built of a particular brick or stone it makes sense to use that same material in your fire pit. Ready to get started? Give us a call at 918-770-9614 to have our experts begin designing your ideal fire pit today!